Ogden, T., Sørlie, M-A., & Amlund Hagen, K. (2007). Building strength through enhancing social competence in immigrant students at primary school. A pilot study. Emotional and Behavioural Difficulties, 12(2), 105-117. Sørlie, M-A. & Ogden, T. (2007). Immediate outcomes of PALS. 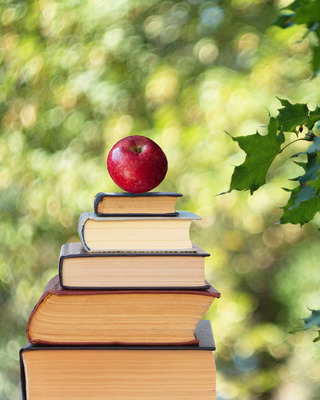 A school-wide multi-level program targeting behavior problems in elementary schools. Scandinavian Journal of Educational Research,7, 471-491 . Ogden, T. & Sørlie, M.-A. (2009). Implementing and evaluating empirically based family and school programmes for children with conduct problems in Norway. The International Journal of Emotional Education, 1, 96-107. Arnesen, A. & Sørlie, M-A. (2010). Forebyggende arbeid i skolen.I E. Befring, I. Frønes, I. & M-A Sørlie (red.). Sårbare unge. Nye perspektiver og tilnærminger, s. 86-100. Oslo: Gyldendal Akademisk. Arnesen, A. & Meek-Hansen, W. (2010). PALS Håndbok modul 1. Skoleomfattende forebyggende tiltaksnivå. Sørlie, M.-A. & Torsheim, T. (2011). Multilevel analysis of the relationship between collective efficacy and problem behavior in school. School Effectiveness and School Improvement, 2, 175-191. Ogden, T., Sørlie, M-A., Arnesen, A., & Meek-Hansen, W. (2012). 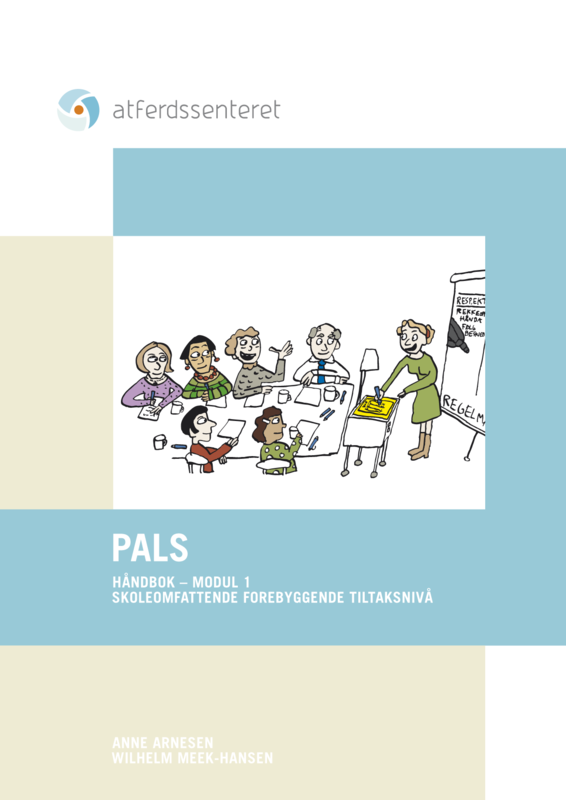 The PALS School-Wide Positive Behavior Support Model in Norwegian Primary Schools – implementation and evaluation. In J. Visser (Ed.) Transforming troubled lives: Strategies and interventions with children and young people with social emotional and behavioural difficulties (pp. 39–55). London: Emerald Group publishing. Arnesen, A., Meek-Hansen, W., Ottem, O. & Frost, J. (2013). Barns vansker med språk, lesing og sosial atferd i læringsmiljøet. Psykologi i kommunen, 6, 69−83. Arnesen, A, Meek-Hansen, W, Ogden, T, Sørli, M-A, (2014). Positiv læringsstøtte. Hele skolen med! Sørlie, M-A., & Ogden, T. (2014b). Reducing threats to validity by design in a non-randomized experiment of a school-wide intervention model. International Journal of School & Educational Psychology, 1. 2 (4), 235–246. Torsheim, T., Sørlie, M-A., Olseth, A. R., & Bjørnebekk, G. (2015). Environmental and temperamental correlates of alcohol user patterns in grade 7 students. Nordic Studies on Alcohol and Drugs, 32, 605–621. Sørlie, M-A., Ogden, T., & Olseth, A. R. (2015). Preventing problem behavior in school through school-wide staff empowerment: Intervention outcomes. World Journal of Educational Research, 2, 117–139. Sørlie, M-A., & Ogden, T. (2015). School-Wide Positive Behavior Support – Norway. Impacts on problem behavior and classroom climate. International Journal of School & Educational Psychology, 00, 1–16. Sørlie, M-A., Ogden, T., & Olseth, A. R. (2016). Examining teacher outcomes of the School-Wide Positive Behavior Support model in Norway: Perceived efficacy and behavior management. Sage Open, April-June, 1-13.